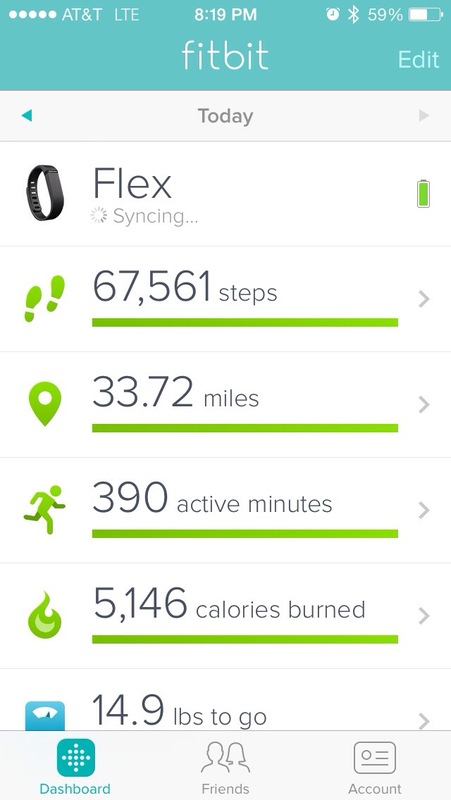 My step count off of my fitbit after running a marathon. 26.2 miles! Truth to the quote: it’s not the distance that’s hard, it’s the first step thats the most difficult. Go Nike and Just do it. Easier said than done, but once you start it’s all down hill from there.